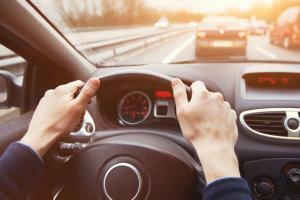 Although it is fair that drivers should pay for their portion of negligence, sometimes the way percentages are determined is anything but fair. 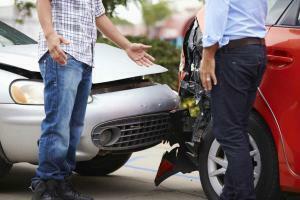 If you are a driver in the state of Missouri, you are required to carry liability insurance. 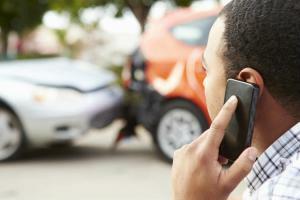 … [Read more...] about What If Both Drivers Are Equally to Blame for a Car Accident? Since Missouri uses a pure comparative negligence rule, if you are in an accident and are found to be partially responsible, the amount of compensation you can recover from the other driver will be reduced by a percentage in proportion to your fault … [Read more...] about What If I Am Partially at Fault for My Car Accident?